(TRR) – This summer the Inkcarceration Music and Tattoo Festival will invade the Ohio State Reformatory (a.k.a. Shawshank Prison) in Mansfield, OH. 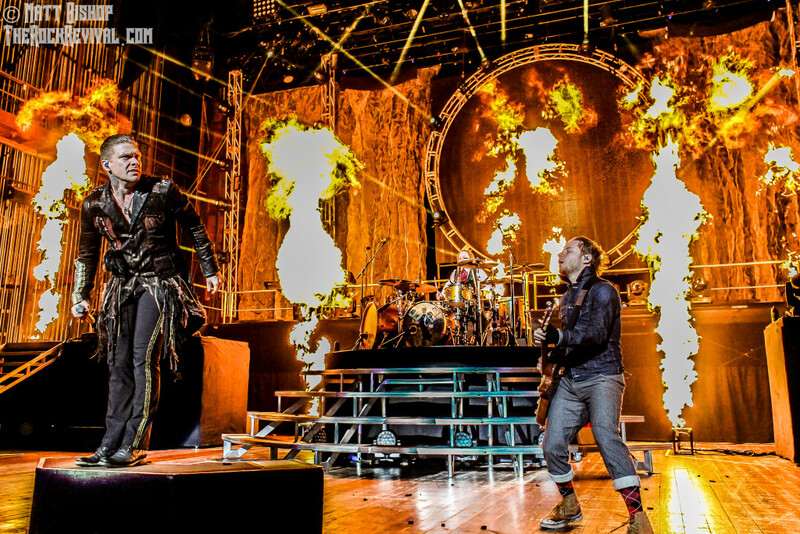 The expanded three-day lineup features headlining acts Shinedown, Godsmack, and Five Finger Death Punch are set to headline. Tickets for the festival on July 12-14 are on sale now HERE. Weekend Field Passes, Weekend VIP Passes, Camping Passes, and Hotel Packages are all available for Inkcarceration 2019. 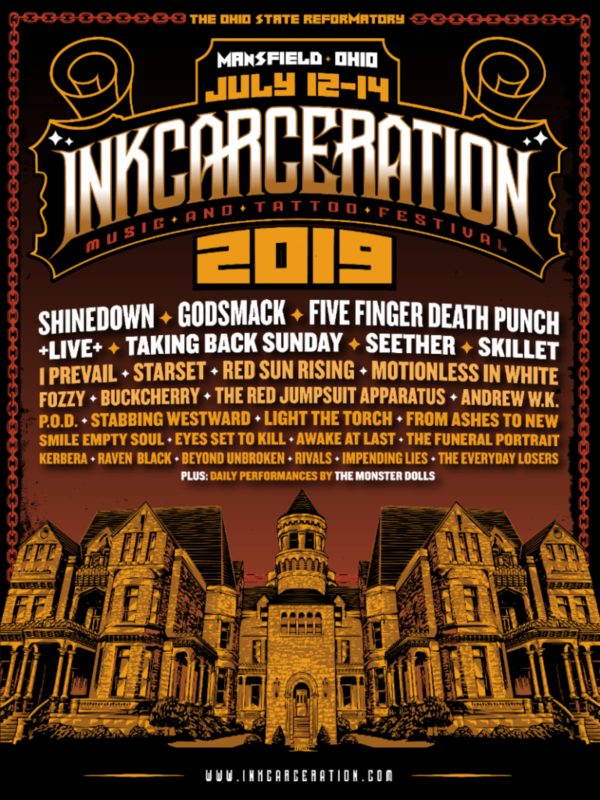 Other artists set to perform at Inkcarceration 2019 include +LIVE+, Taking Back Sunday, Seether, Skillet, Motionless In White, Buckcherry, Stabbing Westward, P.O.D., and many more. 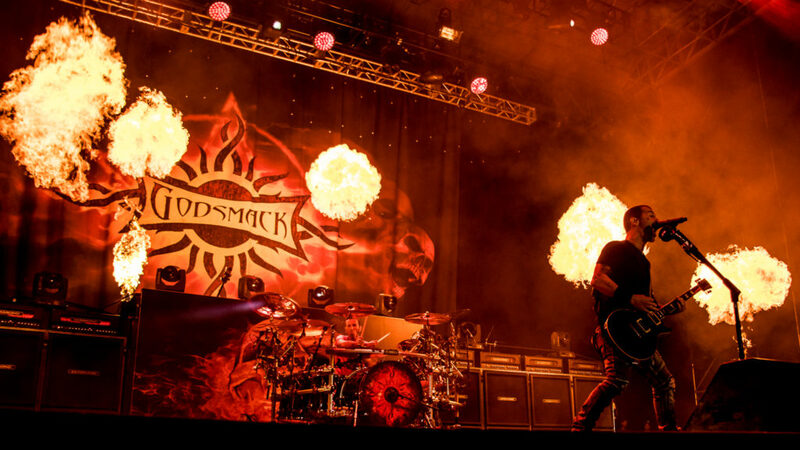 Over 30 bands will play on two outdoor stages. The festival will also feature 70 tattoo artists, reformatory tours, gourmet food trucks, and specialty cocktails. This year, the festival will feature the haunted house Escape from Blood Prison. It is the annual Halloween attraction at the historic Ohio State Reformatory, where the iconic film The Shawshank Redemption was shot. The movie will celebrate its 25th anniversary this year. The attraction typically runs from the end of September through early November every year, but will be opened for festival goers to experience all weekend long. 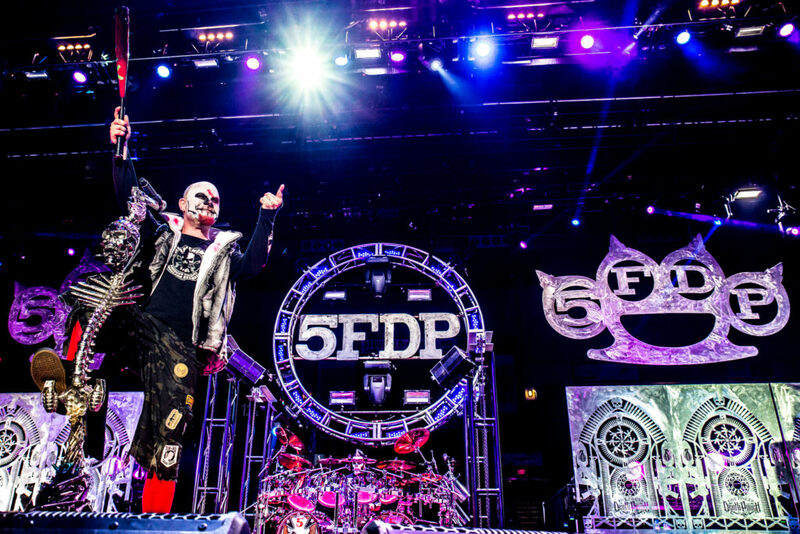 Tagged Five Finger Death Punch, Godsmack, inkcarceration 2019, inkcarceration festival, Shinedown.